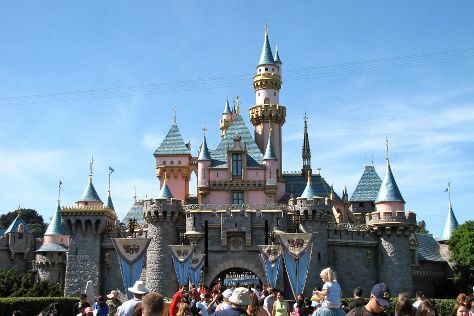 You'll visit kid-friendly attractions like Torrey Pines State Natural Reserve and Disneyland Park. You'll find plenty of places to visit near Anaheim: Dolphin & Whale Watching (in Dana Point), La Jolla (La Jolla Cove, Scripps Institute of Oceanography Coastal Reserve, & more) and San Clemente Pier (in San Clemente). Have a day of magic on the 24th (Sun) at Disney California Adventure Park. Pack the 29th (Fri) with family-friendly diversions at Knott's Berry Farm. And it doesn't end there: discover the magic at Downtown Disney, pause for some serene contemplation at Christ Cathedral, stroll through San Diego Zoo Safari Park, and have some family-friendly fun at The VOID. To find ratings, traveler tips, and other tourist information, read our Anaheim travel website . In March, daily temperatures in Anaheim can reach 75°F, while at night they dip to 54°F. Finish up your sightseeing early on the 30th (Sat) so you can travel back home.